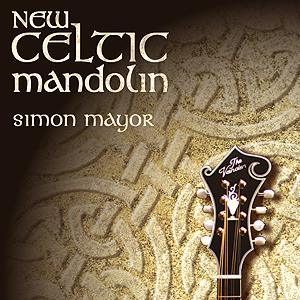 Simon Mayor brings his inimitable brand of mandolin-wizardry to this essential collection of music from every corner of the Celtic World. Beautiful slow airs and lively dance tunes featuring mandolin, mandola, mandocello and mandobass. With guests Frank Kilkelly (guitar), Beryl Marriott (piano) and Hilary James (mandobass/vocals).